These A6 landscape card blanks are designed to fit perfectly into a C6 envelope. Coloured A6 single fold card blanks are also available by clicking here. These card blanks are creased on the short edge (landscape). 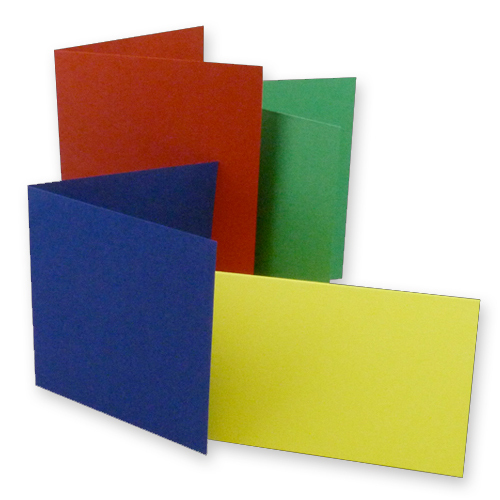 These A6 single fold card blanks are available in the following coloured card all are 240 gsm.